Mumbai : Netflix - the popular on-demand video streaming service, might announce its India launch next week, according to report. The company is expected to disclose its plans at the consumer technology trade show CES 2016, which will be held in Las Vegas. The Indian market has not been conducive to service providers such as Netflix because of rampant piracy and slow internet speeds. However, a HBL report claims that Netflix will tie up with an Indian telecom company and use its 4G network. Airtel is the only operator in the country that has made substantial progress in the 4G domain so far, though Reliance had a soft launch of its 4G Internet service for its employees last week. 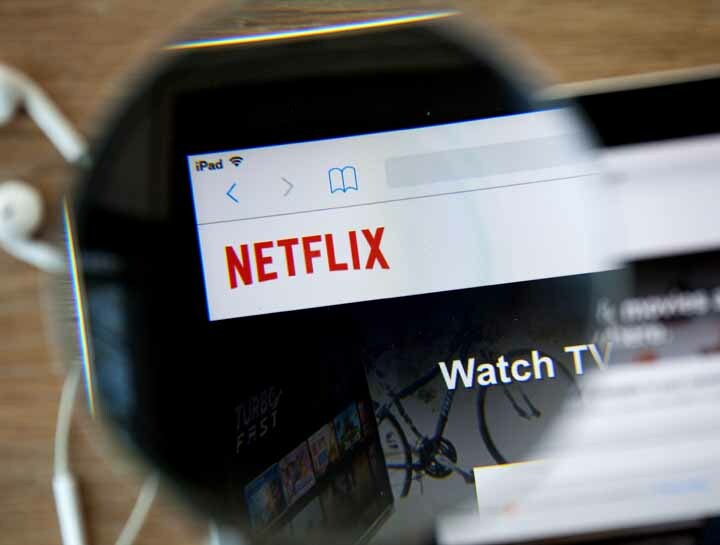 Netflix allows users to pay a yearly or monthly subscription and stream television programmes and movies legally. It is already well established in 50 countries with around 62 million subscribers. In September, the company had made public its plans to enter Hong Kong, Singapore, Taiwan and South Korea by early 2016, and it already runs successfully in Japan. US-based Netflix is borrowing $1 billion to fund its international expansion including in Asia. South Korea, Singapore, Hong Kong and Taiwan are the other four countries in Asia where Netflix plans to offer its services in 2016. Other such services available in India already include Bigflix from Reliance Communications, Movies section from Google Play, Youtube’s Movie rentals, Eros Now and Spuul, which has partnered with Yash Raj Films to offer the studio’s movies on the website.